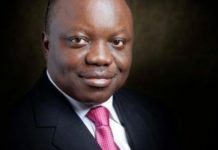 Immediate-past governor of Delta State and All Progressives Congress 2019 Delta South senatorial candidate, Dr. Emmanuel Eweta Uduaghan, has revealed why he decided to team up with Chief Great Ovedje Ogboru, the state APC governorship candidate to ensure all-round victory for the party in the coming elections. 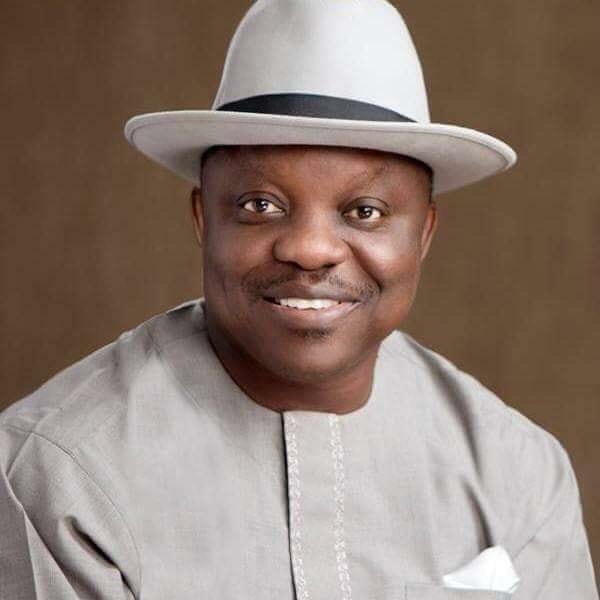 Speaking at the APC Delta mega rally in Patani Local Government Area, Dr. Uduaghan said providence brought him and Chief Ogboru together in one party because it was time for him to be governor. He said his administration successfully invested in the peace and security item of his Three-Point Agenda which has opened Delta for business investments. Uduaghan said within this period, he had also observed that Ogboru had a natural flair for business which his life has exemplified over the years. Uduaghan promised to team up with the vibrant Collins Eselemo vying for Bomadi/Patani Federal Constituency to give the district a formidable representation at the National Assembly, a representation that will attract due national relevance to Delta South. 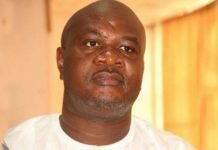 Chief Great Ogboru, whose wife hails from Patani promised good and investment-friendly government when elected into office while also begging the people of Patani to vote for all APC candidates in the forthcoming coming general elections.